Being a member of the Home Builders Association of Southwest Louisiana offers member benefit including continuing education classes, industry advocacy, and networking opportunities. Click below to join today. 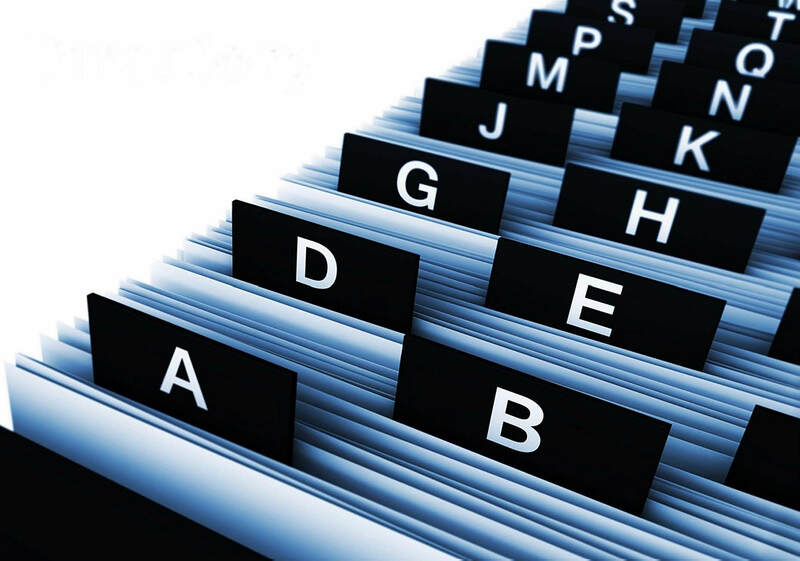 Click below for a listing of current builder and associate members. Welcome to the website of the HBA of Southwest Louisiana. If you're looking to buy, build, remodel or update your home, we're your source for industry professional referrals and practical information on getting the job done right. 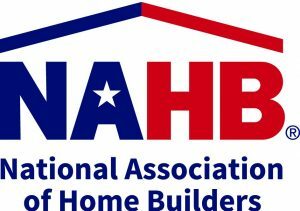 Membership dues in the Home Builders Association covers your membership in three full-service organizations. Click to learn more about the benefits of membership in the LHBA. Membership dues in the Home Builders Association covers your membership in three full-service organizations. Click to learn more about the benefits of membership in the NAHB. As a member of the Home Builders Association of SWLA, we encourage you to work with your fellow builder and associate members. We offer several networking events throughout the year to give our members an opportunity to get to know each other after hours. We hope to see you at our next event.